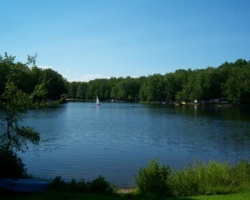 Indian Acres is a beautiful 802 acre private family camping and recreation community nestled in the Northern Virginia countryside. Enjoy the resorts surrounding lakes, swimming pools, tennis courts, playgrounds, recreation center, and community social activities. 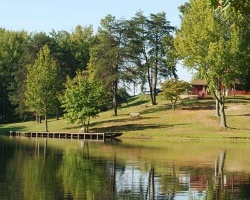 Indian Acres Club of Thornburg is a concept that brings first-class conveniences, recreation, and privacy to recreational vehicle camping at a cost within the budget of the average family. Unlimited floating weeks available! Outdoor lover's dream! Buyer May Receive A Title Fee Credit, Inquire For Details!